Are Bunnies Allowed to Eat Chicken? Xena writes: My bunny Floppie always gets really hungry after breakfast and dinner then it goes into the bin and eats the chicken scraps, only the chicken scraps. Is this okay? No Xena, this is not okay, for several reasons. The first reason is that a rabbit's tummy can only process grass, hay, vegetables and other plant materials. Whilst rabbits will get into foods that they would not normally have access to in the wild, it does not mean it is good for them and I would hate for Floppie to get sick and die because you have been letting her into the bin to eat chicken scraps. First rule. 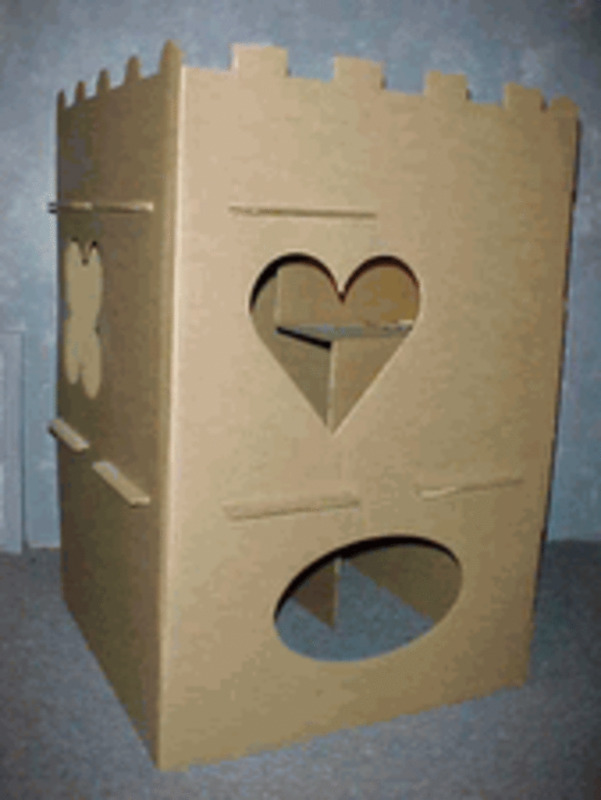 Keep your bin away from your bunny, or your bunny away from your bin! Secondly, your rabbit should never be getting hungry. Bunnies have very interesting and special tummies that need to have food in them all the time. 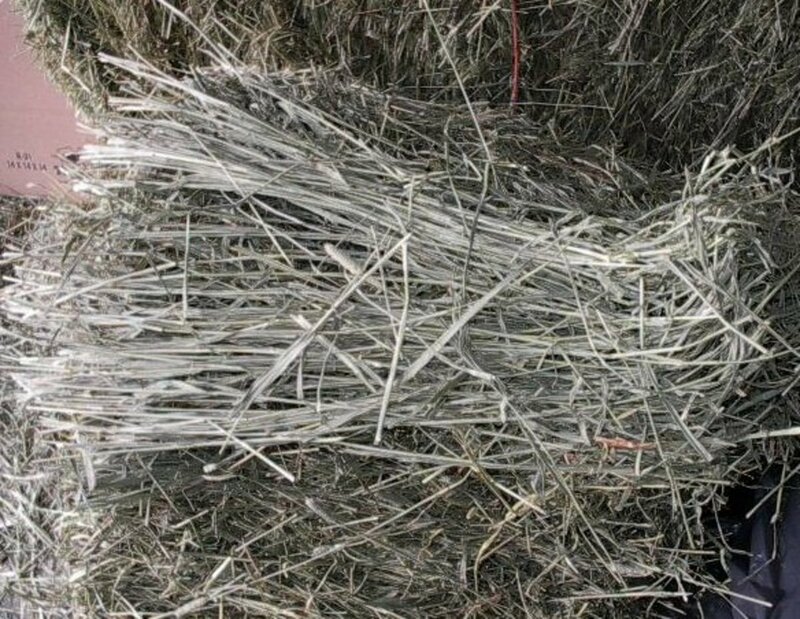 This is why so many sites and pet stores tell you to always give your rabbit hay. 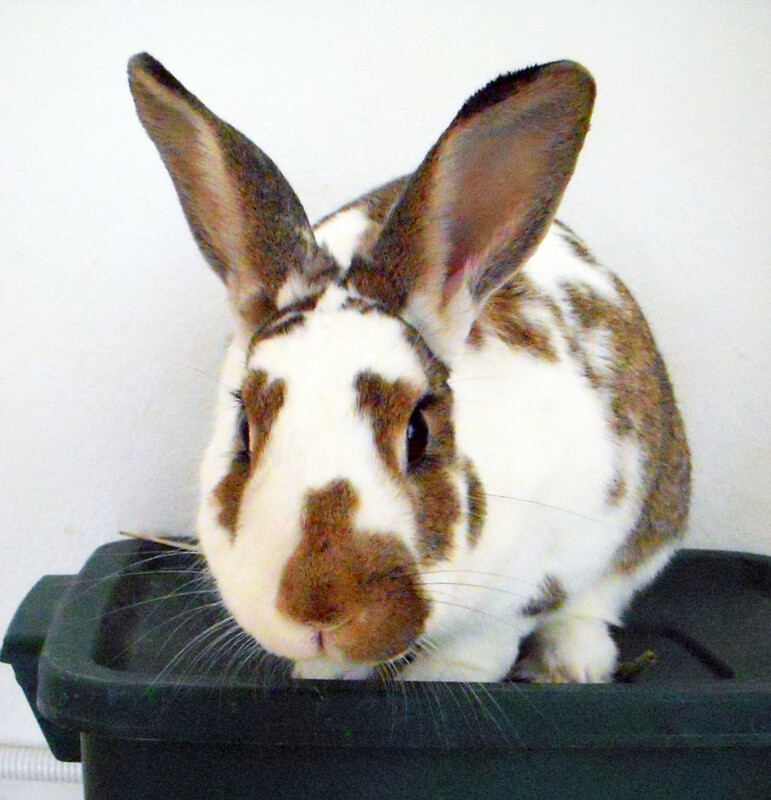 No matter what time of day it is, whether it is in the middle of the night or in the afternoon or any other time, your rabbit must have hay to eat. If a rabbit's stomach gets empty, it can shut down and make your rabbit very sick. Second Rule. Make sure bunny always has hay to eat! You can supplement the hay with a little bit of pellets if you like, or sometimes little pieces of apple or carrot are okay as well, but never lettuce. Lettuce gives bunnies a bad kind of diarrhea that can also make them very sick. All you really need for a healthy bunny is to feed it lots of hay, a small amount of good quality pellet feed and lots and lots of water. If you provide these three things, your bunny will be very healthy, very happy and it will never be hungry again. Remember though, rabbits are curious. I am sure Floppie loves to explore and nibble on things, so you have to make sure that she cannot get into anything or chew on anything she shouldn't. This includes the bin and also any electrical cords you have lying about the floor of your home. Some rabbits will even eat paper and cloth! But as I said before, just because they will, doesn't mean they should. Bunnies were designed to live in burrows in fields, not in human houses, so they don't always know what is good for them and what is not good for them in a house. 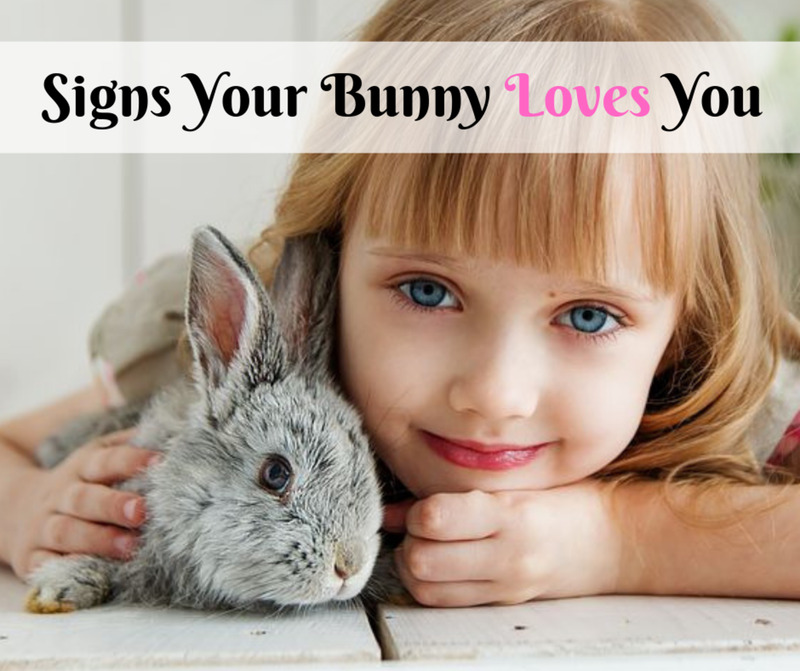 It is up to you to make sure that your bunny is always safe, by making sure she cannot chew or eat things that are not hay, pellets or perhaps a little carrot or apple. 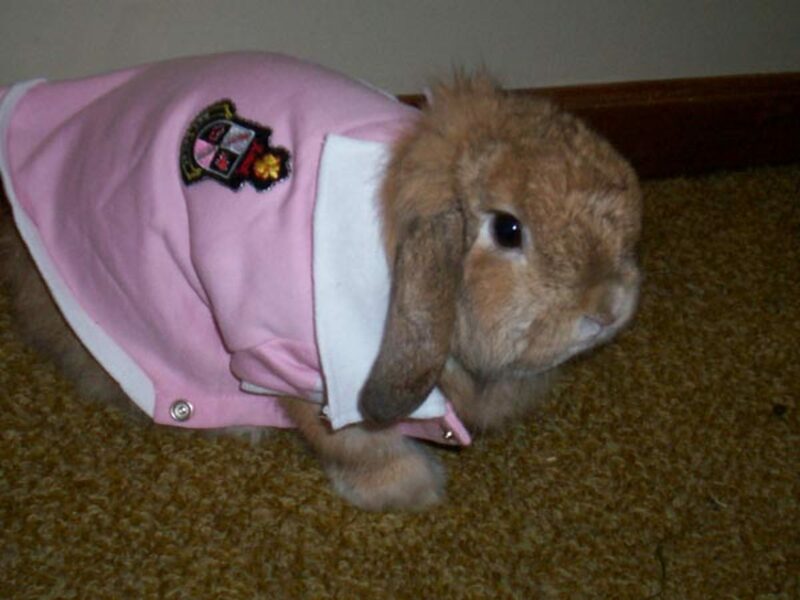 Bunny Care Guide: Can Bunnies Wear Clothes? Do Rabbits Need Straw or Hay? 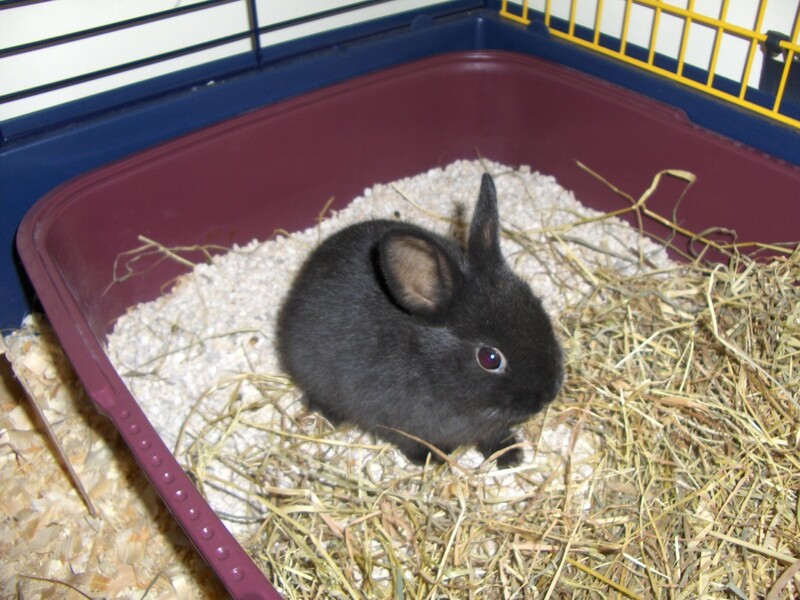 i just got a bunny and it dosen't like me what do i do? Soooo, my beautiful boy eats non stop. And he’s still tiny. He has all the hay , rabbit pallets and sweet capsicum. Loves lettuce. Hates carrots and any other veggies you give him . He loves hot chips and fried chicken. Mostly the skin. He’s healthy and so filled with energy. Iv read all I can find online. I don’t want to hurt him, no want. But those foods come out and he’s running to my plate. 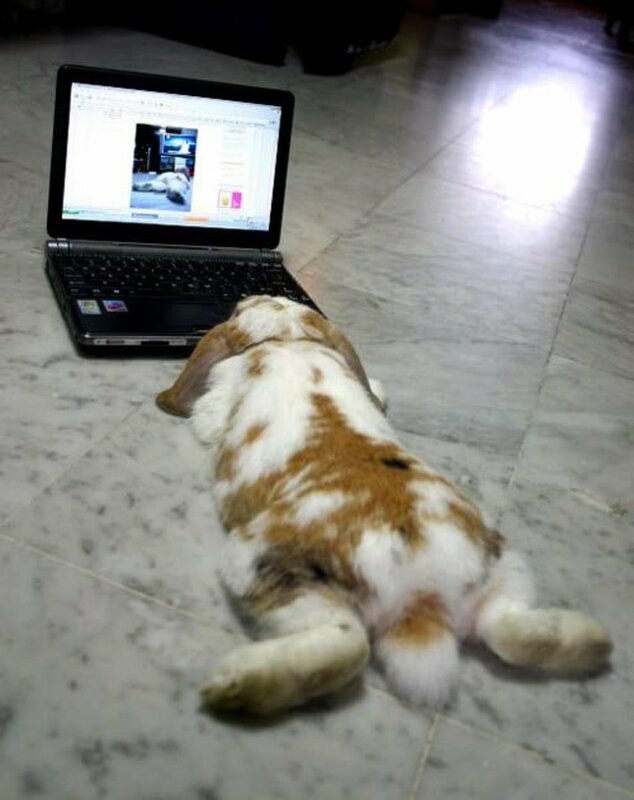 I don’t believe he’s your average rabbit. He loves hugs . And does the opposite to everything I read. Thoughts? In response to the answer to Xenas' question. Our rabbit Jellybean that we have had for 2 or 3 years is very healthy and has never been sickShe likes to eat meat,chicken,fresh vegetables, paper towel tubes, donuts, ice cream, and just about any junk food she can her teeth on. So we think that you may be a little misinformed. 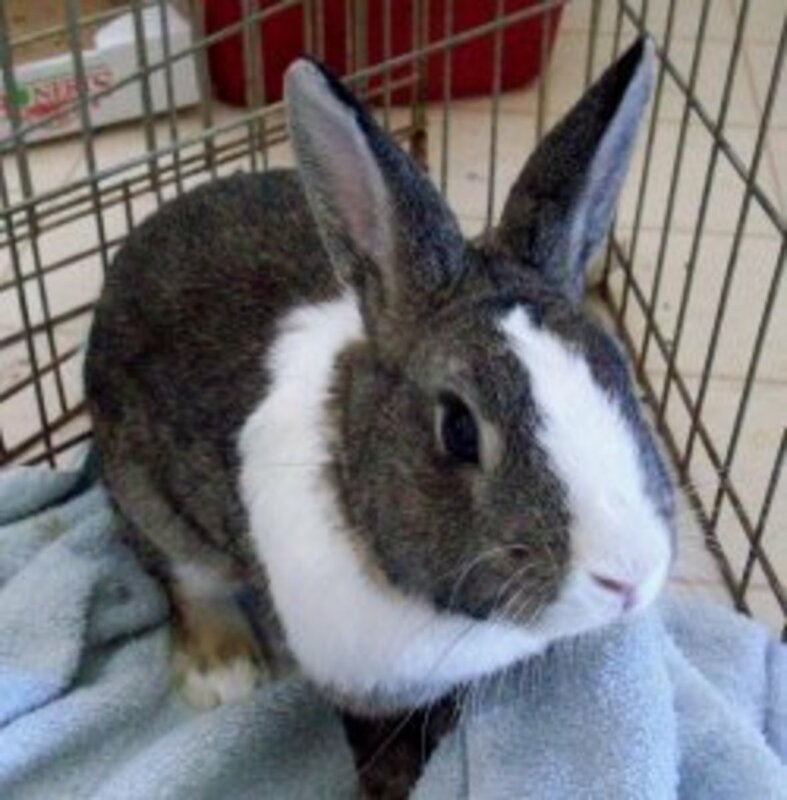 We are also pretty sure that those wild rabbits aren't running to their local pet store and buying pellets and hay, and they whatever they can find. no, diaria can be caused ,by lettace but otherwise, rabbits poop A lot!!! did you know rabbits poop 500 pellats a day? Thanks for this information. My bunny always eats cardboard, electric wires, us and lettuce. She really is a poop machine! Is this because of the lettuce?